China is taking a hard line on soft cheese. 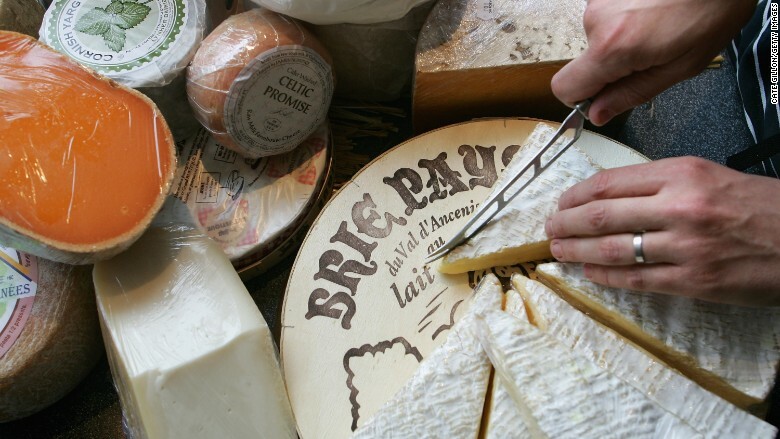 Suppliers in the country are no longer able to import a range of famous French cheeses such as brie, camembert, and roquefort, according to companies involved in the industry. "The entire Chinese market for soft cheeses is now closed," said William Fingleton, a spokesman for the Delegation of the European Union to China. "This effectively means that China is banning famous and traditional European cheeses that have been safely imported and consumed in China for decades. There is no good reason for the ban, because China considers the same cheese safe if produced in China," he said. 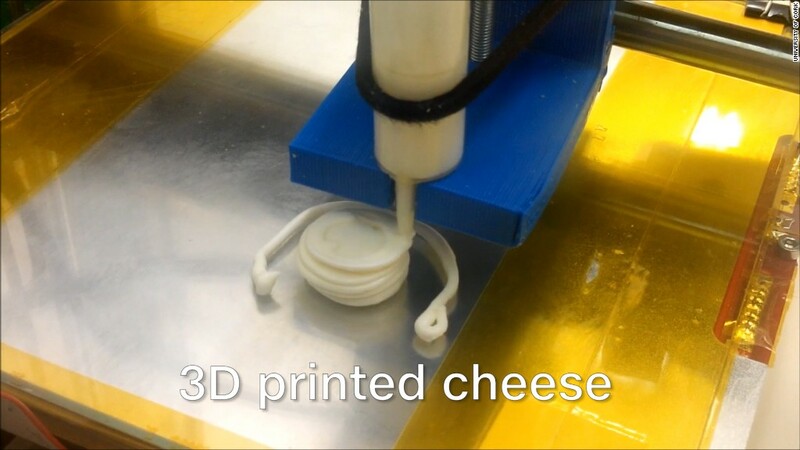 The measures affect products containing bacteria found in the rind of brie and camembert, as well as bacteria used to produce blue cheese. "Right now, we can only sell hard cheese like cheddar, comté and manchego," said Vincent Marion, CEO of Shanghai-based Cheese Republic. His business, which sells imported cheeses online, warned customers of the ban in a message shared Thursday on Chinese messaging platform WeChat. A spokeswoman for Shanghai Fuzhen Commerce, a foreign food importer, said it received notice of the ban from government regulators in June. But Marion said several of Cheese Republic's suppliers only started flagging the problem two weeks ago, warning him that Chinese officials were preventing soft cheese from entering the country. "So we can sell only the stock which was imported before" the ban took effect, he said. Soft cheeses make up roughly half of his company's product range. "The European cheese industry is extremely concerned by this ban," said the EU's Fingleton. "We are concerned that potentially many other types of cheeses may be affected in the future in the same way." China has cracked down on cheese imports in the past. In 2014, it temporarily banned imports of British cheese after food inspectors found hygiene standards at a U.K. dairy farm were inadequate. And it banned Italian mozzarella in 2008 after Italy ordered a recall of the product because it was possibly tainted with a cancer-causing dioxin. Every now and then, Chinese authorities will block one type of cheese for a short period of time, but this time is different, according to Marion. "It's very surprising that they decide to block so many," he said. China's food watchdog, the General Administration of Quality Supervision, Inspection and Quarantine, didn't immediately respond to a request for comment.